Join us as we journey through Western Canada, sharing our art with thousands to enjoy. Every Saturday is Battle at Noon! Join us every Saturday for Battle at Noon! This is our reserved training time for new and veteran members to come together. New members learn the foundation of weapon and mounted work while working with our veterans preparing for upcoming events. Admission can be paid online or at the door. Spectators welcome. 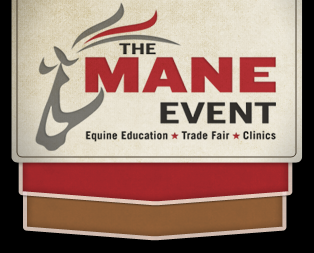 Come and experience what our attendees call “The Mane Event”. 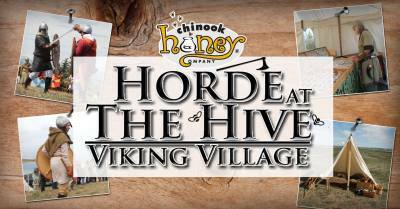 Combine your experience with an Apiary or Meadery tour to learn the secrets of honey and mead production. Afterwards visit our Country Store for more unique, local products – and mead of course! Join us on Saturday and Sunday as 2000 years of warfare comes to life in a weekend of scripted battle re-enactments and demonstrations. Viking raids, medieval duels, gladiatorial combat, musketry skills and cannonades are some of the demonstrations and exhibitions that will be available. You will be able to interact with all of the participants who will be dressed in period costumes and uniforms that will transport you back to that time in history. Monetary donations or contributions to the Veterans Food Bank are always greatly appreciated. 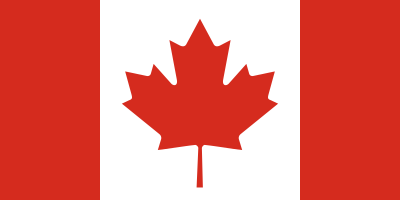 Canada Day Celebrations will be held at Founders Park this year. Check back for a link to the Event Website. Founded in 2014 by Eric and Michelle Forbes of the Kimberley City Bakery, this festival celebrating Viking history has quickly become a favourite destination for visitors during the summer festival season. And it’s easy to see why. The sounds of a Viking battle cry fill the air, the sight of archers in ancient garb, the ladies in the Living History Village weaving and tending the cooking fires. Wander the grounds and visit with the warriors. Stop in the Children’s Village to make a craft or hear a story. You may even be asked to join in a song! 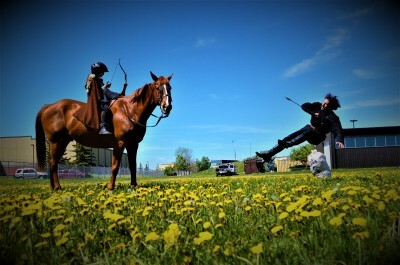 Would you like to step back in time and learn something about the medieval time period? 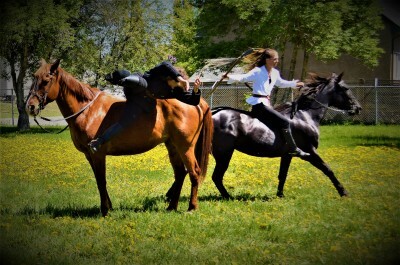 Then come on out and be amazed at the knights in armour, swinging swords, or on horseback, jousting. Watch demonstrations of long lost skills and trades. Feel the weight of the helm in your hands and smell the food on the cookfires. And so much more! Admission at the gate is cash only. There is an ATM on the Faire grounds! We are working on being able to take debit and credit cards at the gate! We will let you know if/when this is possible.